“We must create a culture of innovation to ensure project success. 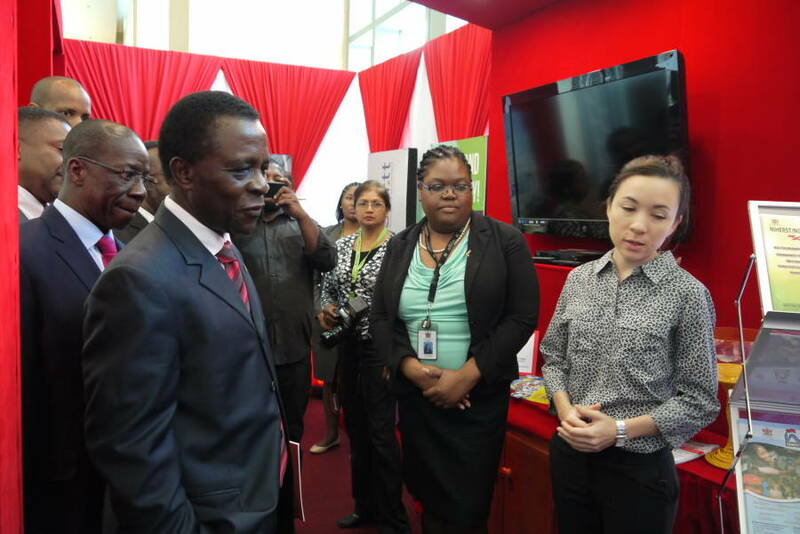 Mostly we must find a new way of engaging with the young people, who are often light years ahead of us in the ICT realm,” was among the many pleas from Prime Minister Dr Keith Mitchell when he addressed delegates at the ceremony of the Caribbean Telecommunications Union 25th anniversary, which opened on Monday in Trinidad and Tobago at the Hyatt Hotel. “Let us open a real space for them to be part of the process, and use our collective expertise to execute their ideas and to solve our day-to-day problems,” said Dr Mitchell who stressed that the region must find a way for innovation and implementation to thrive hand-in-hand in business — from the policy makers to the people; from the executive suites to the shift workers on the production floor. Dr Mitchell who is Lead Head with Responsibility for ICT in the Quasi Cabinet, said that finding solutions run through four predictable stages. These stages he said are: determining a goal, find the highest-leverage approach, discover the ideal technology for that approach, and in the meantime, make the smartest application of the technology that is readily available. “Whether it’s something sophisticated like a drug to cure Ebola, or something simpler, like a mosquito net to fight malaria and other mosquito borne diseases; it is all about changing our mindsets. There is much more discussion to be had on this vast subject. I know that you will have your own questions and views about how CARICOM should move ahead with building the Single ICT space,” he said. “It is therefore my sincere hope that this meeting will go beyond expectations. If we are honest, we know that our regional constituents have wisely labelled some of our meetings as “talk shops;” so let us provide them with some tangible actions this time,” he said while explaining that working together on common goals as the Single ICT space and the CSME, can have an enormous impact. “Together we can ensure competition and growth is driven forward in the CARICOM economy for the benefit of all our citizens,” he said. Sharing his thoughts for charting a pathway for region post 2015 he said that the region has to move from dialogue to action. “We need to become activists, people of action. 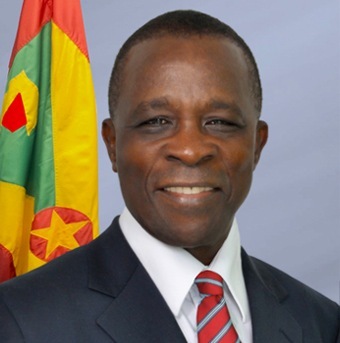 We have a rich history forged by the activism of our fore parents who fought to secure our freedom, then had the foresight to craft this regional integration process that has helped to “enlarge” our individually small countries,” he told the delegates which included Grenada’s Minister responsible for ICT Alvin Dabreo. “As policy makers, we are tasked with making something tangible of that hope. We must act and give life to that hope,” he said while admitting that by nature of his job, he is confronted by more than a fair amount of skepticism about national and regional issues. “Sometimes too, my own faith is tested in unimaginable ways. Thankfully though, I also get to spend time with many optimists—some of them ordinary persons, many of them young, and often, more than necessary, unemployed; but the common thread is their vision and hope for better, for themselves, their countries and the region,” he said. Dr Mitchell who spoke on the topic: “CARICOM’s Vision for ICT-enabled development and Caribbean Single ICT space” he said that the Roadmap of the Single ICT space to be delivered this July must be an action-oriented one. “It must also address the softer issues of building trust and confidence within and outside of the ICT sector, and across the region. We must also try to remove some of our own binding restrictions toward it. The Single Space must be able to show a clear link between the development objectives in the Region and the proposed ICT initiatives,” he said.